Rescues at high altitude are rarely successful and considered suicidal. Yet, miracles do happen, and a 1996 tragedy featured in the movie, Everest, showed how one climber managed to save three lives despite extremely harsh and dangerous conditions. On May 10, 1996, a fierce blizzard blasted Mt. Everest, trapping mountain climbers on their way down. Several expedition members were caught in the so-called “death zone” – an altitude of more than 8,000 meters where there’s little oxygen and people can quickly perish. At that altitude the brain becomes easily confused, and even small movements become extremely hard to manage. Since all the climbers’ energy had been previously focused on the ascent, quite often the descent is a far more difficult challenge. Due to poor visibility those who returned to camp at 7,900 meters weren’t ready to mount a rescue mission. Everyone was either too exhausted or simply understood that going out in a blizzard would be fatal. Despite all the odds, one man made an attempt. Anatoli Boukreev, a Russian guide for the American expedition, Mountain Madness, saved three lives that night. That year, his team was one of several expeditions trying to reach the peak. At first, everything went well: the weather was favorable and didn’t show signs of worsening. Boukreev was ahead of his team, reaching the summit at around 1 p.m., where he waited for the others. By 2.30 p.m. only two out of eight climbers had reached the peak. Concerned about the others, Boukreev went down to find out whether there were some problems. Just below the summit Boukreev saw Rob Hall, head of an expedition from New Zealand, and then passed four of his ascending clients, as well as Scott Fischer who appeared to be fine. “Above the Hillary Step (the famous rock barrier shortly below the summit) I saw and talked with Scott Fischer, who was tired, but he said he was just a little sick. There was no apparent sign of difficulty, although I had begun to suspect that his oxygen supply, [used to prevent or reduce the effects of severe hypoxia at high-altitude], was already depleted,” Boukreev recalled. Boukreev then returned to the camp and prepared to meet the others who were returning. When no one returned by 6 p.m., he began to worry. Having no radio link, he gathered supplies and oxygen, and tried to locate the climbers. Yet the advancing storm didn’t make it easy – due to low visibility, and having no idea where they might be, Boukreev returned to Camp IV. Around 9 p.m. climber Martin Adams returned but he was too weak to speak. Later, three other team members returned – guide Neal Beidleman, and climbers Lene Gammelgaard and Klev Schoening. They told him about five climbers stranded not far from the camp – three were from Mountain Madness (Charlotte Fox, Tim Madsen and Sandy Pittman), and two from New Zealand’s team (Yasuko Namba and Beck Weaters). 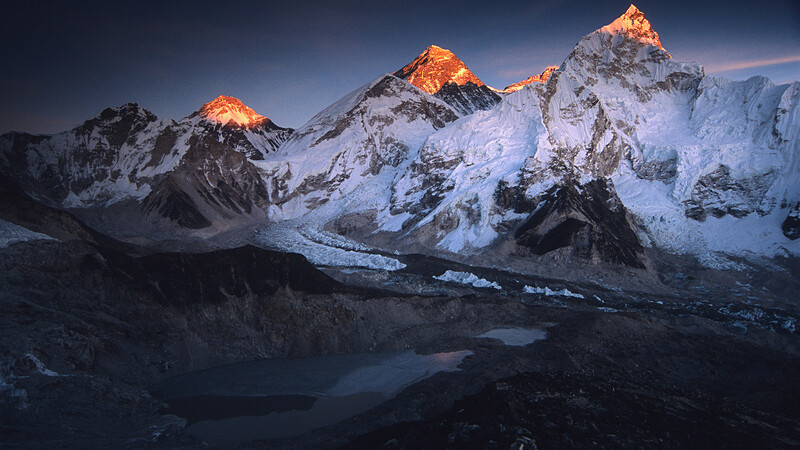 Lopsang Jangbu Sherpa, the leading local guide, appeared and told Boukreev that Fischer was stuck at 8,500 meters. 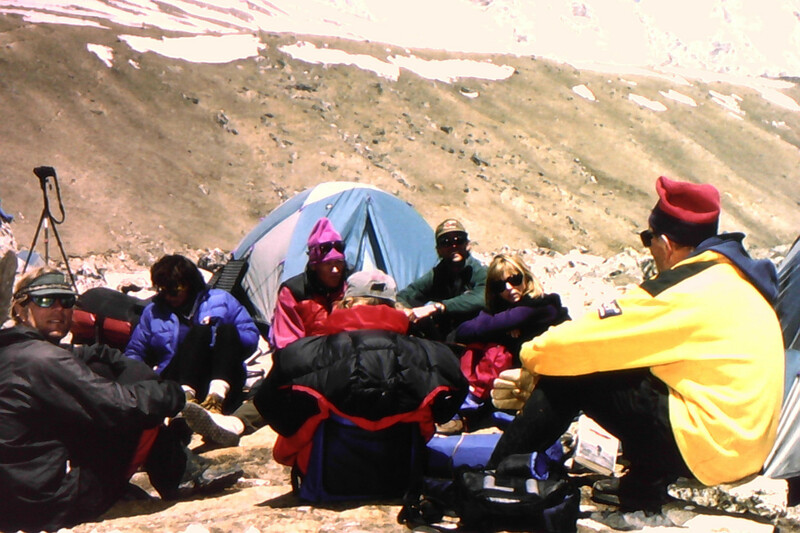 Scott Fischer, Sandy Hill Pitman, Anatoli Boukreev and other climbers on Everest trek. Six people needed help and only Boukreev was willing to go out. With tea and oxygen he went out three times in the storm and brought back first Sandy Pittman, and then Charlotte Fox and Tim Madsen. He repeatedly asked Sherpas and members of other expeditions to help save Yasuko Namba (Weaters wasn’t there at that point), but no one would. He also couldn’t do anything for Fischer. On the next day, Sherpas went to find him, but it was already too late. Boukreev couldn’t believe it and went to see for himself. On his way up he saw that Beck Weaters had somehow managed to find the camp – truly a miracle. At 7:05 p.m. he reached Fischer, who couldn’t be saved. “My last hopes were broken. I could do absolutely nothing to help him,” Boukreev recalled. 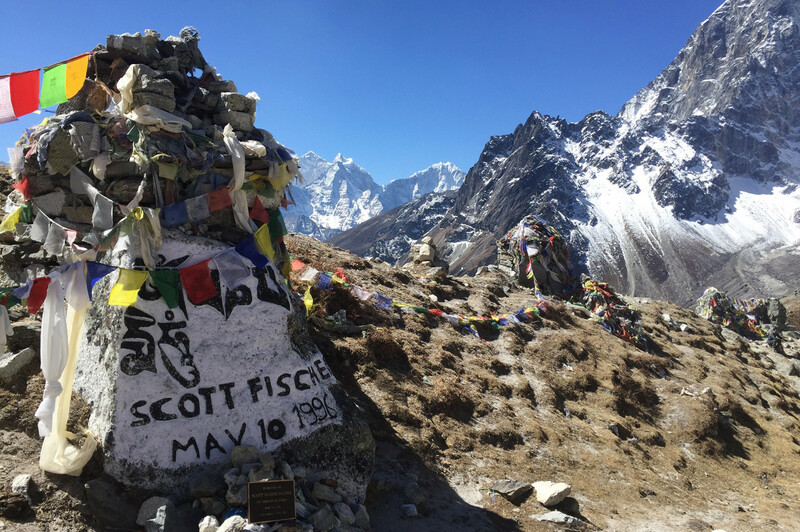 Memorial stupa for Scott Fischer, on the outskirts of the village of Dughla, on the path to Everest Base Camp, Nepal. Boukreev considered Fischer "America's best altitude climber." If you’ve seen the movie Everest (2015), you might recall a tough Russian guide who drinks and plays the accordion – this is how filmmakers saw Boukreev. This offensive and unfortunately bigoted portrayal of Russians at least didn’t stop the filmmakers from showing Boukreev’s heroism in saving lives. 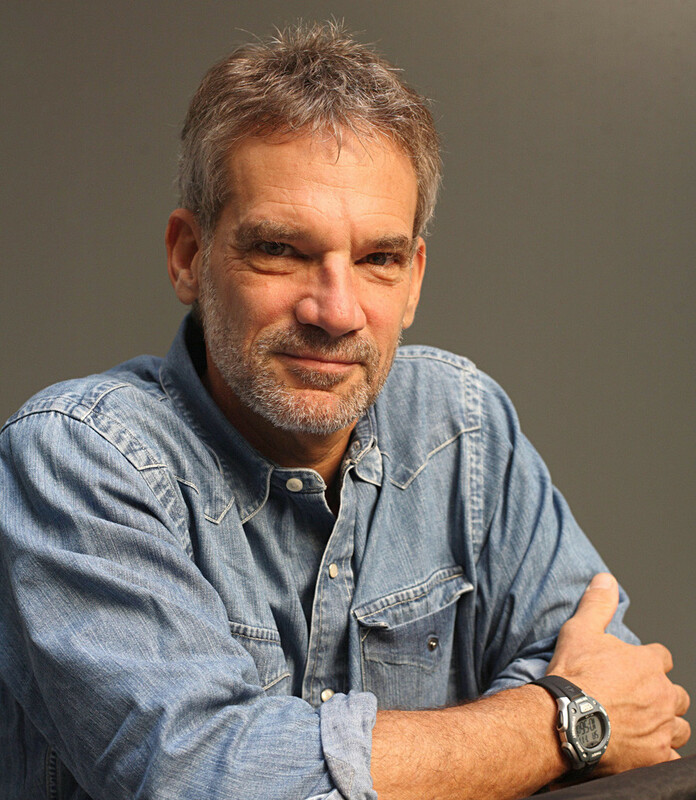 However, Jon Krakauer, an American journalist and member of Rob Hall’s expedition, did much to undermine Boukreev. In his book, Into Thin Air, and other publications, he argued that Boukreev was irresponsible for leaving his clients behind and not using oxygen that many used to avoid the dangerous effects of hypoxia at high altitude. “Even though Scott Fischer gave him permission to do so, does Anatoli [Boukreev] really think that it was in his clients' best interest for him to climb without using supplemental oxygen? 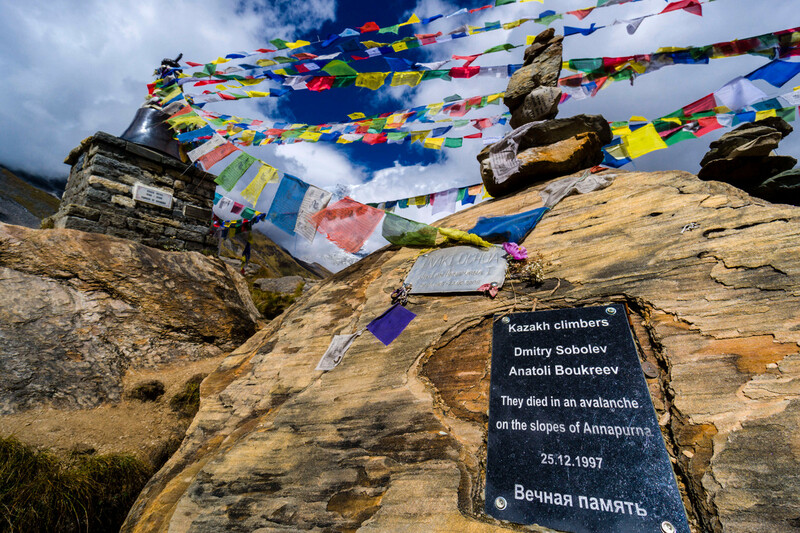 Anatoli is a remarkably strong climber at altitude, but he was paid $25,000 to perform as a guide, and oxygen would have certainly allowed him to think more clearly and assist clients much more readily. Or does Anatoli somehow believe that he is stronger without oxygen than with it?” Krakauer wrote. 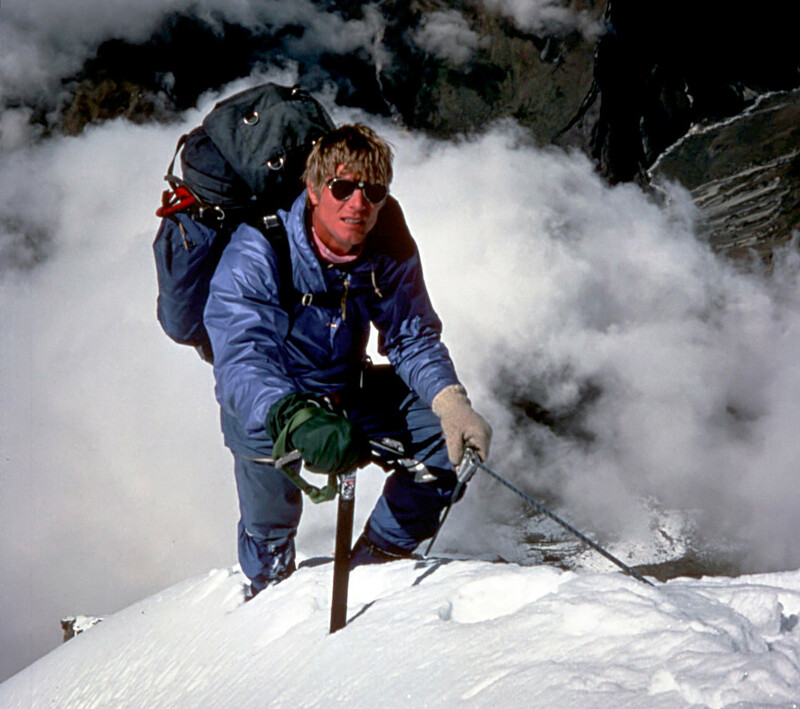 Boukreev preferred to climb without oxygen because he believed it was safer; it would help him avoid the sudden loss of acclimatization that happens when supplementary oxygen supplies are depleted. 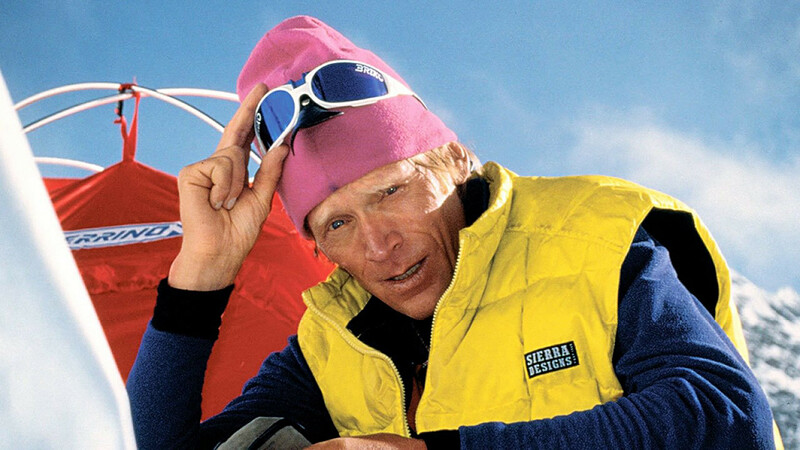 “I have been climbing for more than 25 years and used supplemental oxygen only once climbing an eight-thousander [mountain]; I never had difficulties because of a lack of supplemental oxygen,” Boukreev noted in his book. The American Alpine Club awarded the Russian climber the David Sowles Award, the highest award for courage, for his efforts to bring Sandy Hill Pittman, Charlotte Fox and Tim Madsen back to Camp IV alive. Later, many recognized that had he not gone down to Camp IV before the weather worsened, he simply wouldn’t have been able to help, and would probably have died. Tired and without oxygen, he would have been of no help to the others who suffered. Anatoli Boukreev passed away at the age of 39. In December 1997 he and his friend Dimitri Sobolev were killed in an avalanche on the south side of Annapurna mountain in Nepal. Their bodies were never found. Do you share Boukreev's passion for alpinism? Then consider climbing Europe's highest mountain - Elbrus in south Russia.